The good folks at the S.C.E.N.E. Music Festival have decided to celebrate my birthday by having over 140 bands playing the streets of downtown St. Catharines on June 9th. 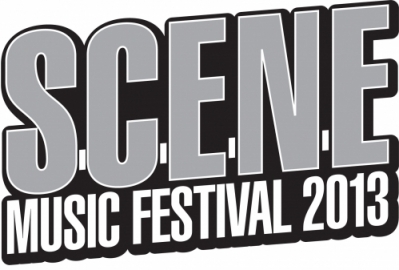 The festival has just announced the first batch of bands. Among them are Hollerado, and the headliners Tokyo Police Club. You'll be able to keep up-to-date on the entire line-up here. Tickets go on sale April 18th. You can get yours (for a measly $32 plus charges) here.